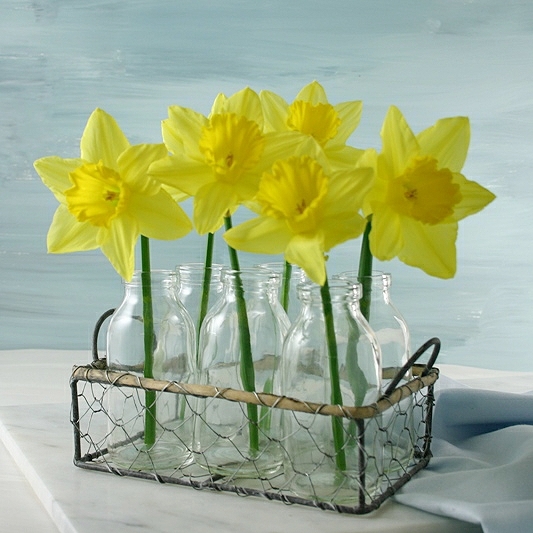 Get set for the spring /summer season with this gorgeous wire mesh flower basket. 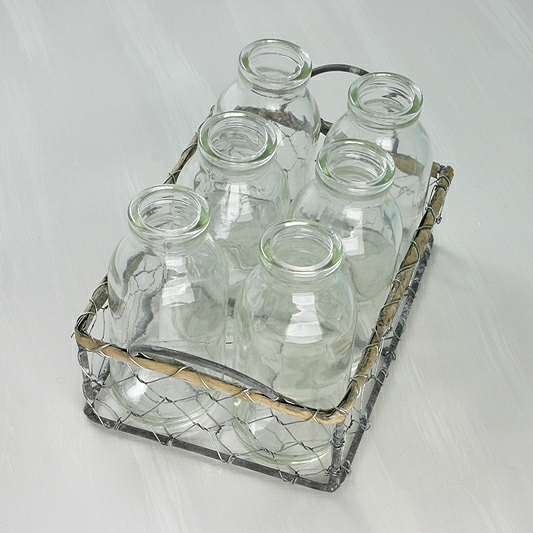 It contains six vintage inspired mini milk bottles which can be used to hold a variety of flower stems or buds. To make it an extra special gift we have included six artificial white gerbera to make an instant flower display. 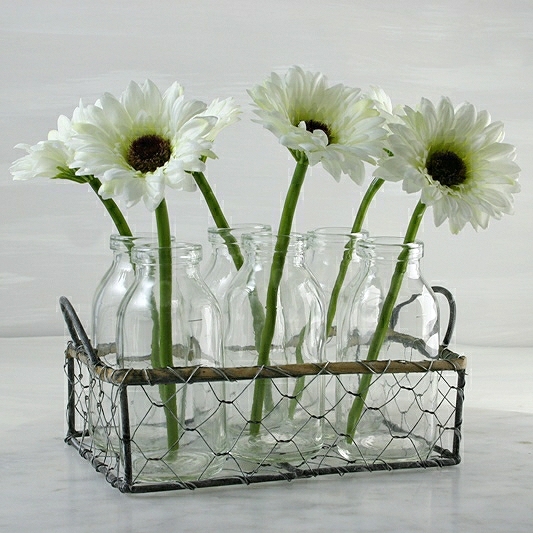 This charming basket has a french rustic feel and looks wonderful in all sorts of interior settings. 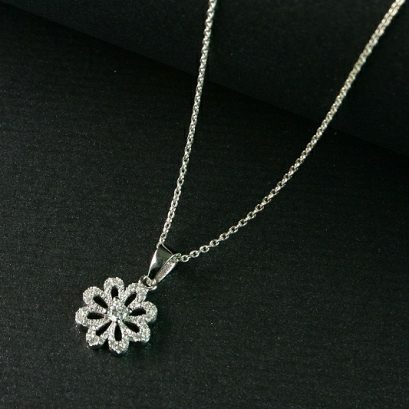 We suggest using a mat when using on delicate surfaces.